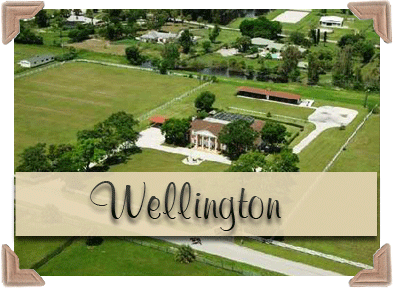 By admin Blog Comments Off on Houses for Sale in Delray Beach, Florida! 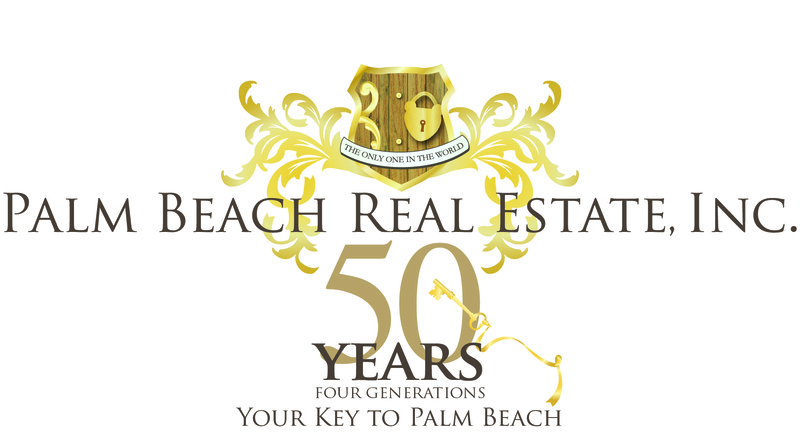 Delray Beach is located on the coastal area of Palm Beach County between Boca Raton and West Palm Beach. 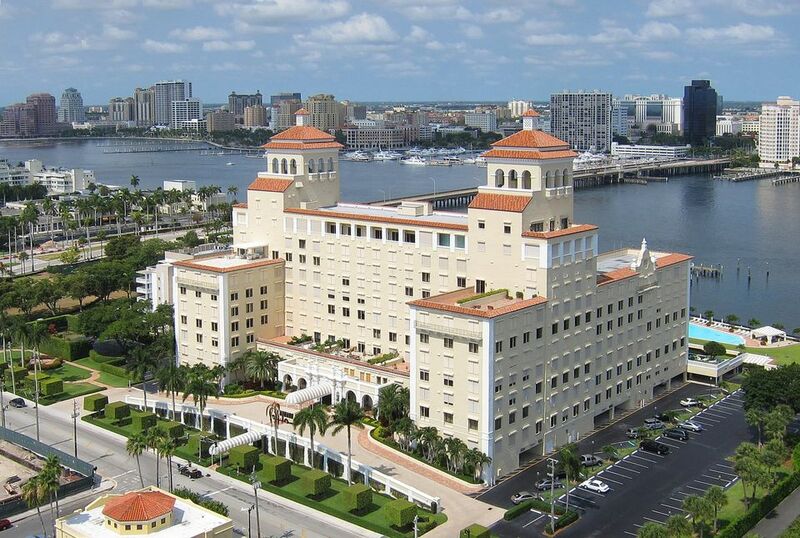 The city has a total land area of around 16 miles, including the 3 miles of beachfront along the Atlantic Ocean. Houses for sale in Delray Beach, Florida are spectacular finds if you’re looking for a small but lively city to live in. 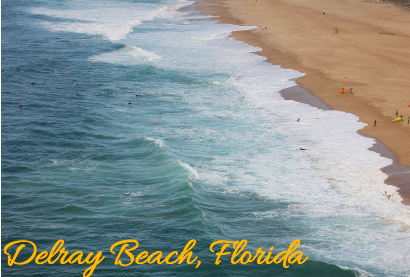 Delray Beach is a great place to take pleasure in some sun, sand, and water! You can expect beautiful and sunny weather all year-round and enjoy many outdoor activities. 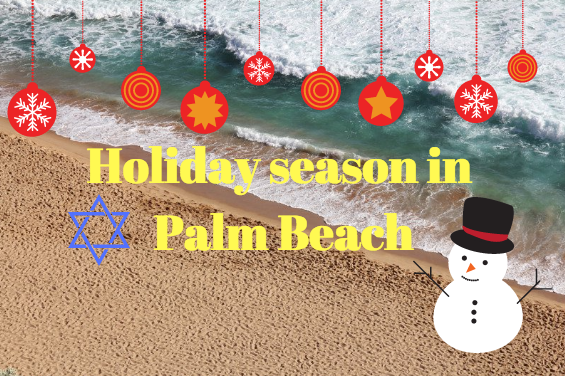 If you’re looking to get away from the cold up North, then one of the houses for sale in Delray Beach, Florida is surely right for you! Lay on the warm, white, sparkling sand or if you are feeling more adventurous check out some beach water sports such as jetskiing, banana boating, or kayaking. There is always a wave to catch in Delray Beach! Your House is Waiting for You in Delray Beach! Many people are looking for houses for sale in Delray Beach, Florida because it is known to be one of South Florida’s top first-class destinations! This city has aimed to please its residents and visitors that come from around the world. You can spend the day walking along Atlantic Avenue, the longest Main Street in Florida and experience some of the best restaurants the city has to offer. Don’t worry about cooking dinner because downtown Delray Beach has about 80 restaurants to choose from! Whether you’re looking to grab a bite to eat or enjoy a night out at some bars and cafes, Atlantic Avenue has it all. Delray Beach is also filled with art and culture with more than 20 galleries and public art pieces located at Artist Alley (Pineapple Grove Art District). Also, don’t miss out on some of the best events hosted in Delray Beach such as the Wine and Seafood Festival or the Delray Affair! There are endless amount of things to do, which can explain why Rand McNally awarded Delray Beach as “Most Fun Small Town in the USA” in USA Today’s Best of the Road competition. It’s another reason so many people are looking for houses for sale in Delray Beach. It’s a vibrant city full of fine restaurants, great entertainment, beautiful beaches, and even better people!